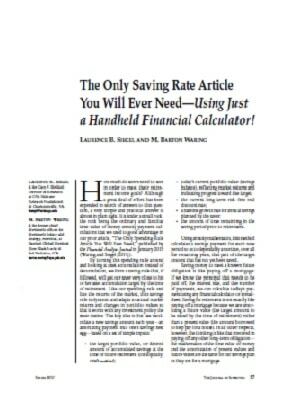 Latest Writing The Only Saving Rate Article You Will Ever Need — Using Just a Handheld Financial Calculator! How much do savers need to save in order to meet their retirement income goals? Although a great deal of effort has been expended in search of answers to this question, a very simple and practical answer is almost in plain sight. It is under a small rock, the rock being the ordinary and familiar time-value-of-money annuity payment calculations that we used to good advantage in our prior article, “The Only Spending Rule Article You Will Ever Need,” published by the Financial Analysts Journal in January 2015 (Waring and Siegel ). By turning this spending rule around and looking at asset accumulation instead of decumulation, we form a saving rule that, if followed, will get our saver very close to his or her asset accumulation target by the time of retirement. Like our spending rule and like the returns of the market, this savings rule is dynamic and adapts to actual market returns and changes in portfolio values so that it works with any investment policy the saver desires. 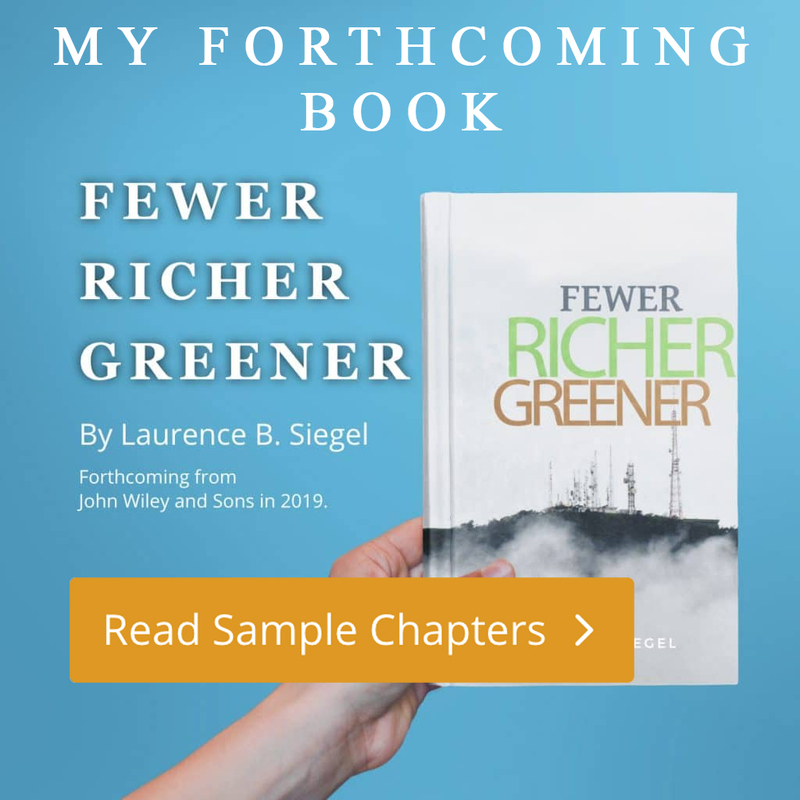 The key idea is that we recalculate a new savings amount each year—an amortizing payment into one’s savings nest egg—based on a set of simple inputs.